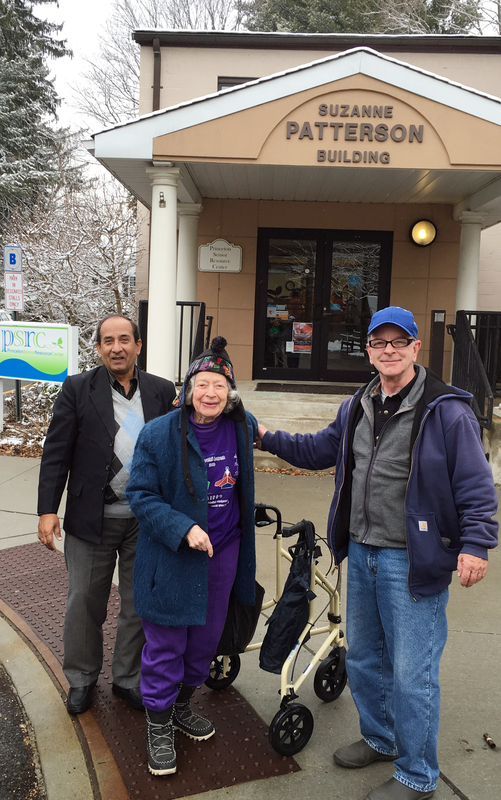 Crosstown is a door-to-door transportation service for seniors age 65 and older, and people with disabilities who cannot drive, who live in the municipality of Princeton. Rides may be scheduled between any points of origin and destination within the municipality. Rides and return trips may be scheduled for any purpose, but medical appointments will receive priority. Rides are available from 8:00 a.m. to 5:00 p.m. on weekdays. Each one-way ride costs $3.00, payable by voucher. Vouchers must be presented at the time of the ride. • Able to get yourself to the car, and in/out of the car without assistance. All rides to Princeton HealthCare System facilities are free, as are medically prescribed rehabilitation at the Princeton Fitness and Wellness Center. There are also a few medical office Crosstown ride destinations outside of Princeton. Please call PSRC for details: 609.924.7108 or 609.252.2362. 1. Register as a rider by calling PSRC at 609.252.2362 or 609.924.7108. 2. Purchase vouchers at any of these locations: Suzanne Patterson Building, Spruce Circle, Elm Court, or by mail by calling PSRC, or use ONLINE FORM (below). 3. Call 609.452.5144 between 8:30 a.m. and 3:30 p.m. to schedule your ride. Please be aware, reservations must be made before 12:00 noon at least 24 hours in advance of when you need the ride. 4. To Order Vouchers: Registered riders may order up to 20 vouchers at a time, payable by check, cash, or credit card (Visa or MasterCard); call PSRC or mail payment to: Crosstown/ PSRC, 45 Stockton Street, Princeton, NJ 08540.